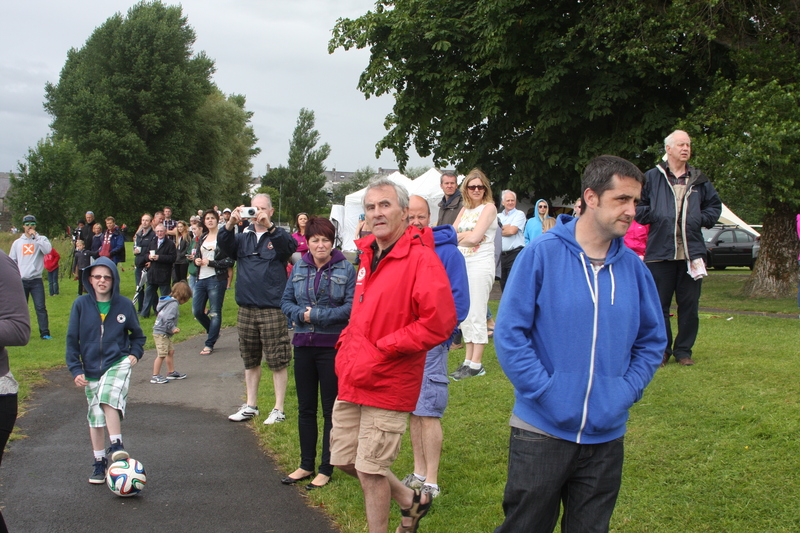 You are currently browsing the David O Caoimh blog archives for July, 2014. 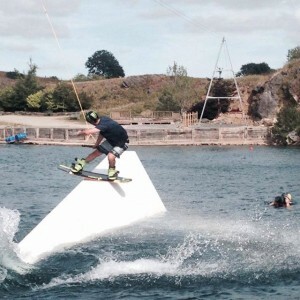 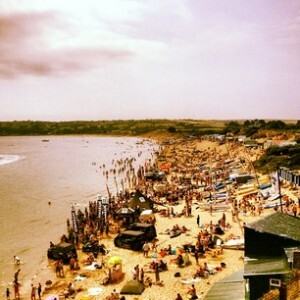 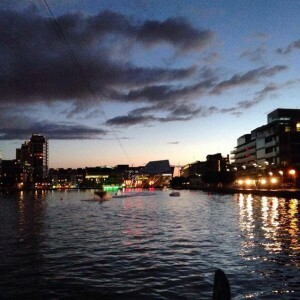 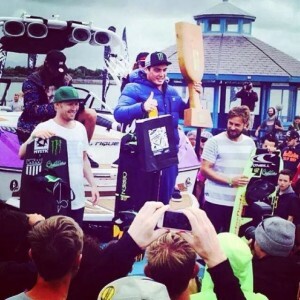 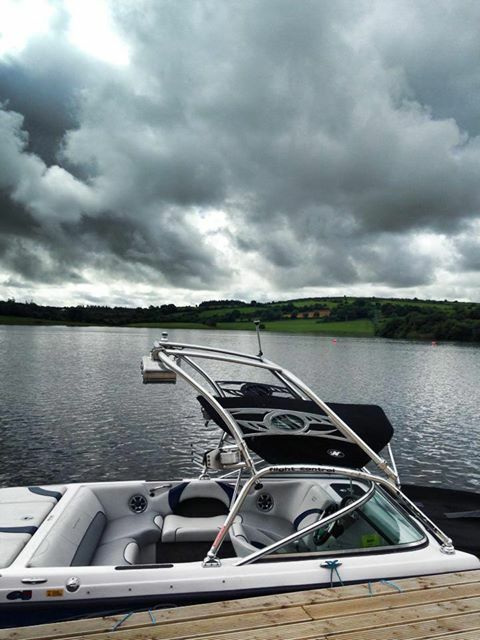 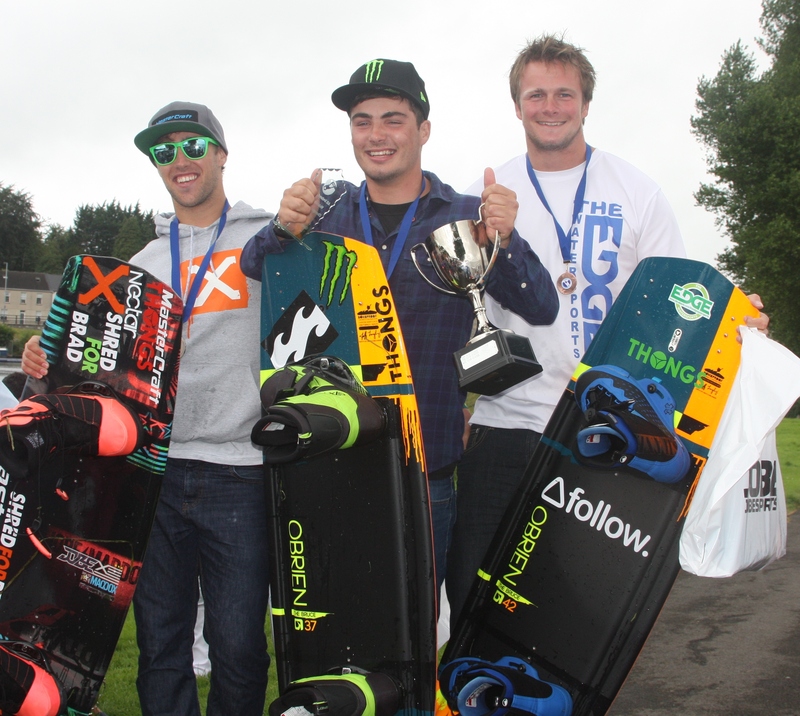 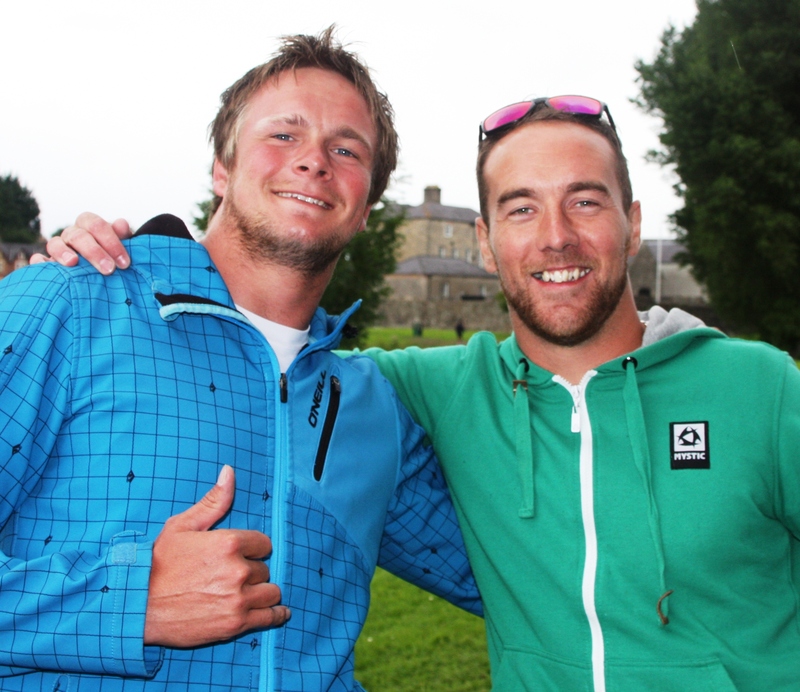 Comments Off on Wakestock 2014 – so stoked to win! 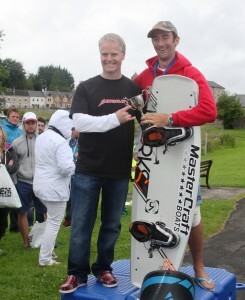 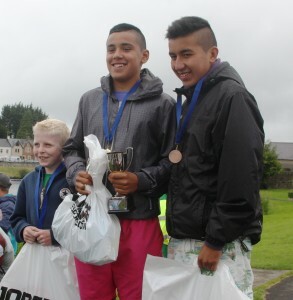 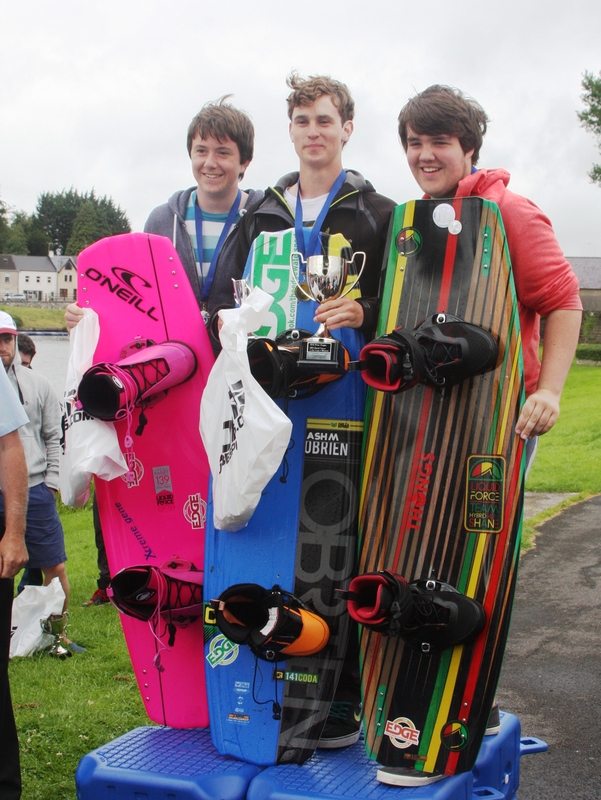 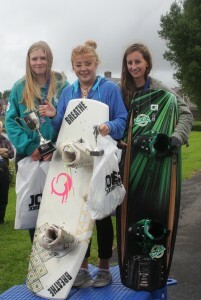 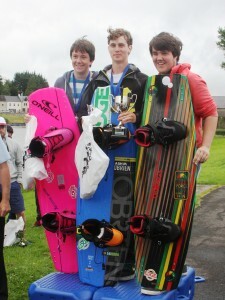 I’m buzzing after winning Wakestock this morning! It was one of my main goals this year, and achieving it is one of the best feelings! Life is good!! 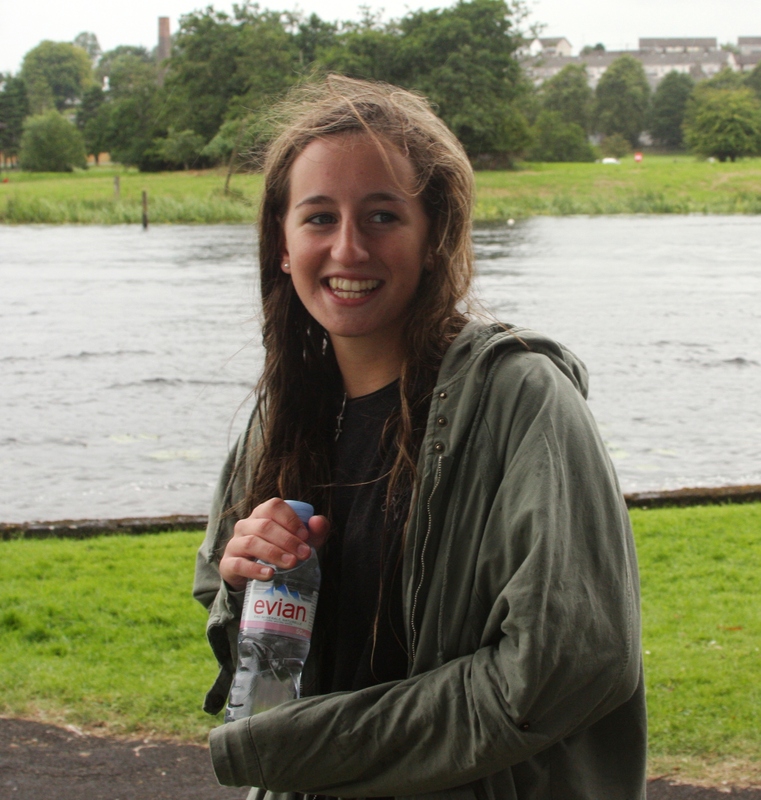 Also I want to thank all the Irish people out here! Their cheering was sensational! 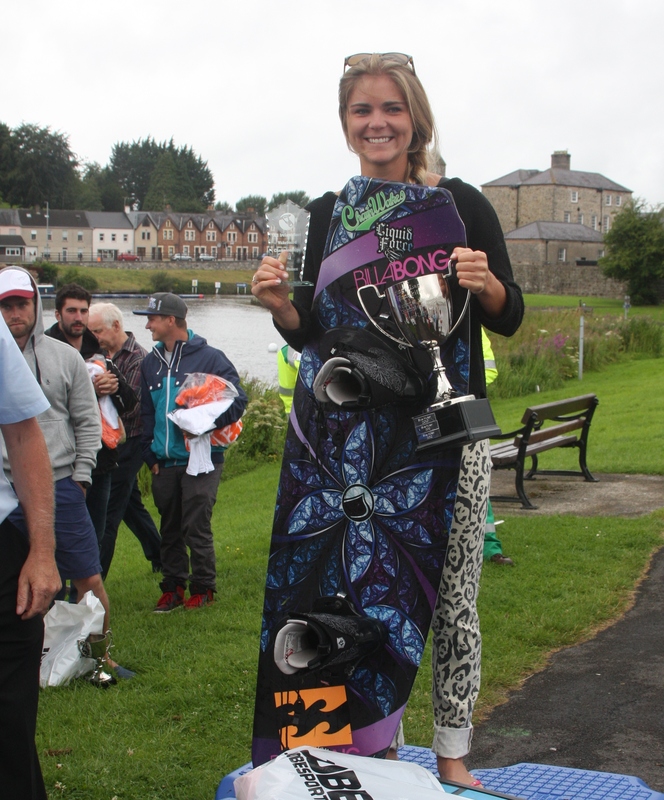 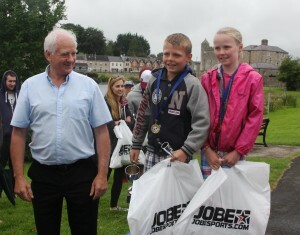 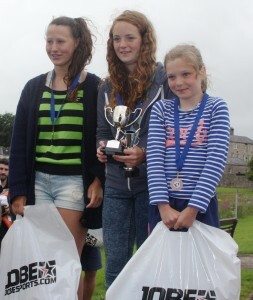 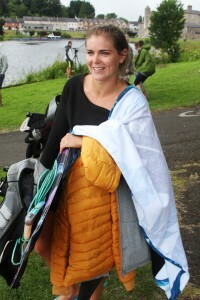 Big congrats too to fellow Irish team rider, Sian Hurst, who took 2nd place in Pro Women. Given that Sian had a lot of injuries this season it’s a brilliant result. 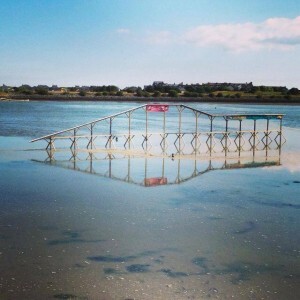 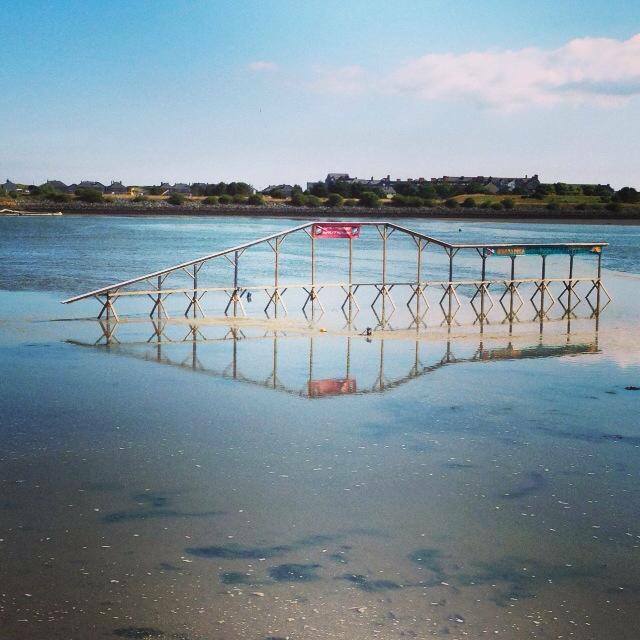 That’s one Mahusive rail at Wakestock today! 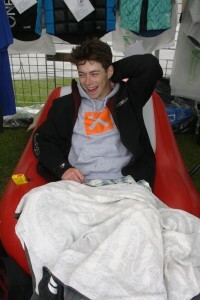 Comments Off on 24 Hour ‘Rideathon’ for Charity!